Browse our huge range of designs below, perfectly catered to protect your important pckages. 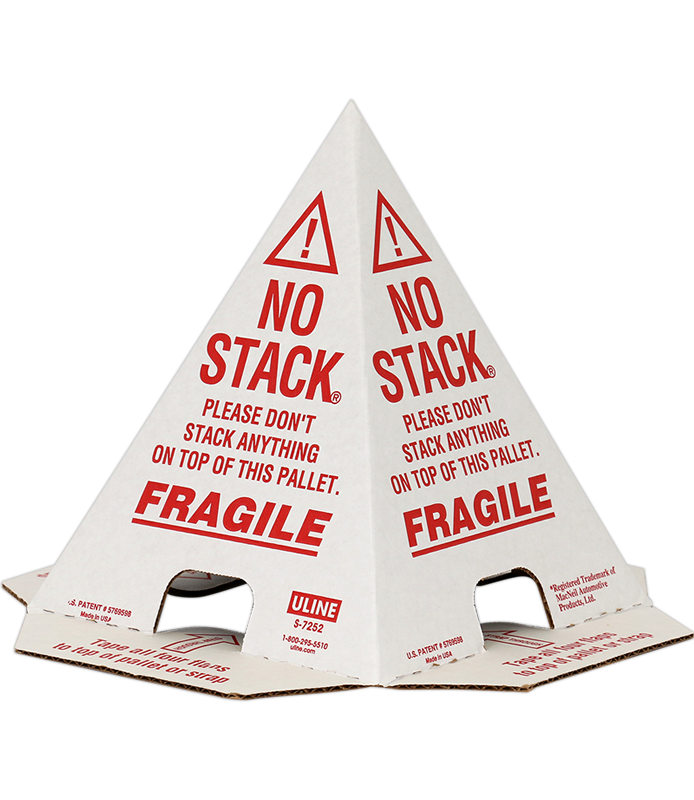 Be sure that everyone handles your boxes with care. And, you can't beat our prices! 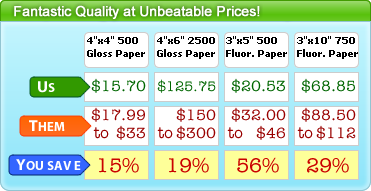 Compare our prices and quality – you won't be disappointed. 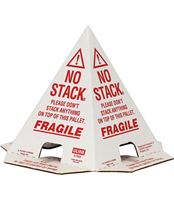 Unique corner arrows lets your package stand out from all angles. Cracked glass graphic is universally understood. 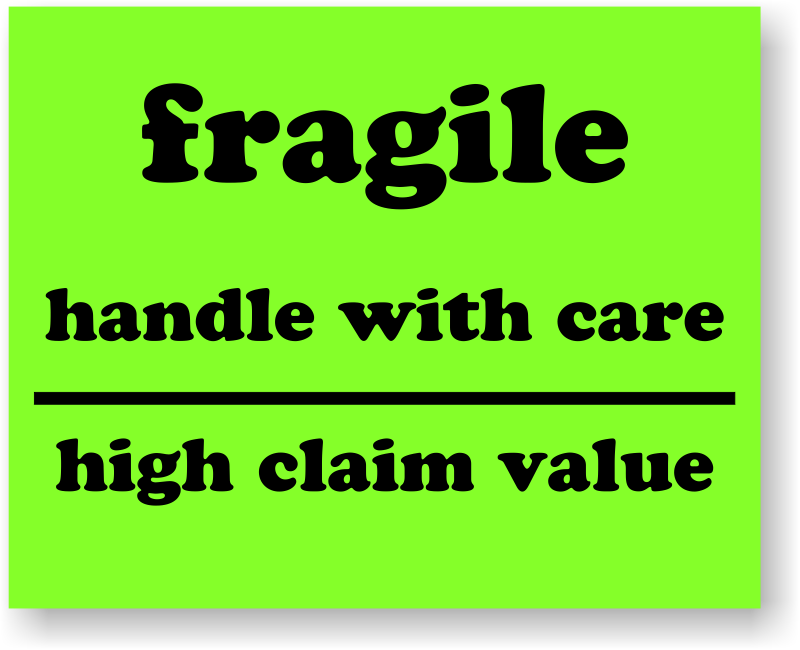 Fluorescent fragile stickers command attention. Mouse over each design to see a preview of prices. Just what I need to identify breakables! Exactly as described and quickly shipped (with tracking). Just what the "doctor" ordered. 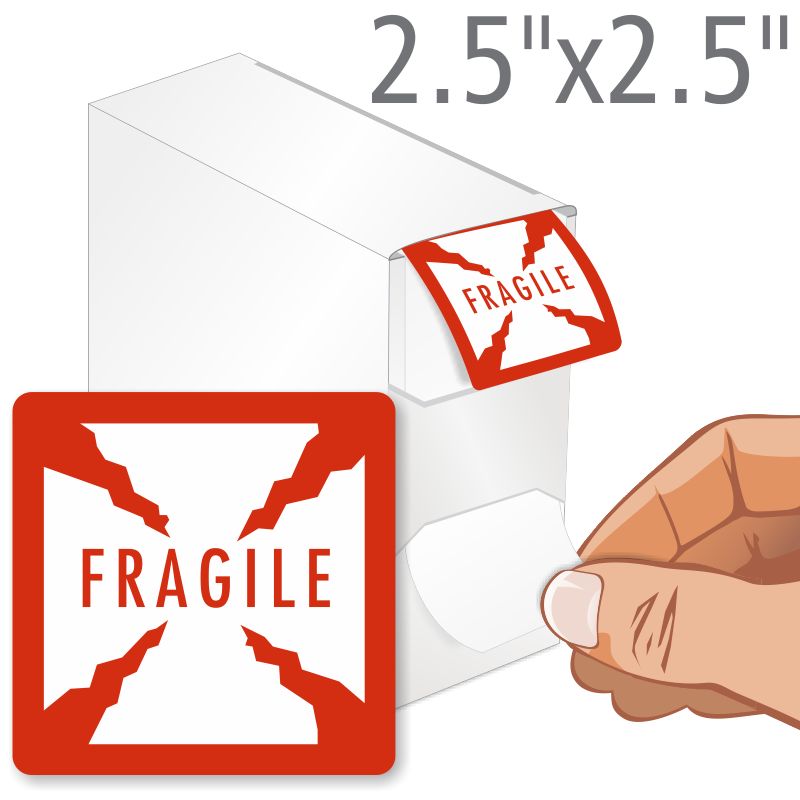 Exactly what I need to label "special" shipments containing glassware.